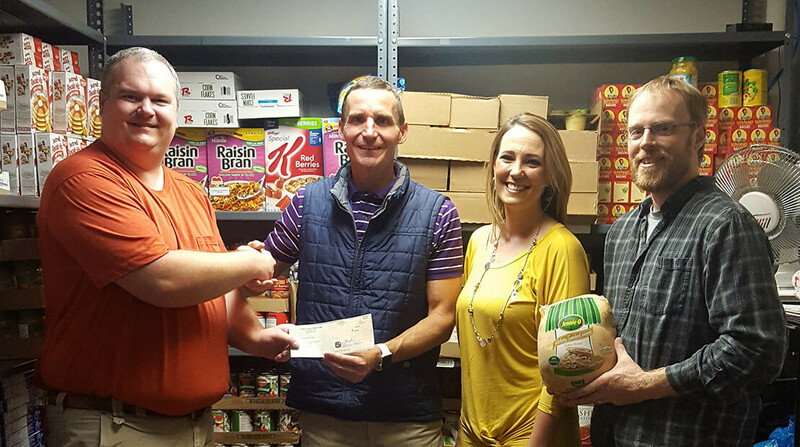 Jennie-O Turkey Store in Montevideo, owned by Hormel Foods Corporation (NYSE:HRL) announced today that it has donated $10,000 to Chippewa County Food Shelf to fight hunger in the Montevideo community. Jennie-O Turkey Store in Montevideo, owned by Hormel Foods Corporation (NYSE:HRL) announced today that it has donated $10,000 to Chippewa County Food Shelf to fight hunger in the Montevideo community. The Montevideo plant has donated funds to this organization since 2012.